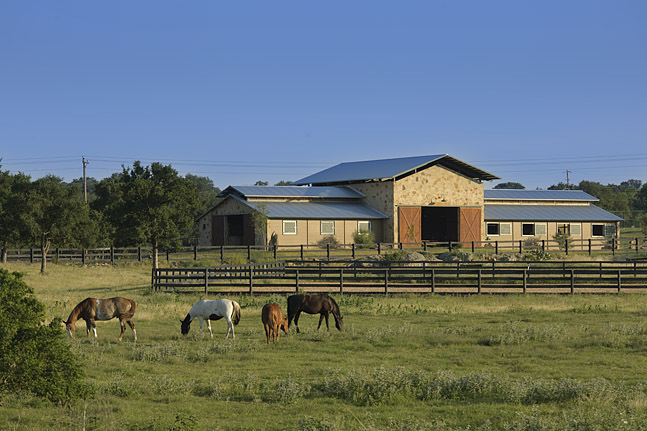 The Trails of Horseshoe Bay has a world class Equestrian Center in the heart of Texas Hill Country. Browse the extensive amenities included that make this property so special for horses. Our world-class Equestrian Center includes a round pen, professional exercise arena and stables. And, acreage lots are available if you would rather keep your horses near you home. You'll probably end up pampering your horse more than you would yourself.